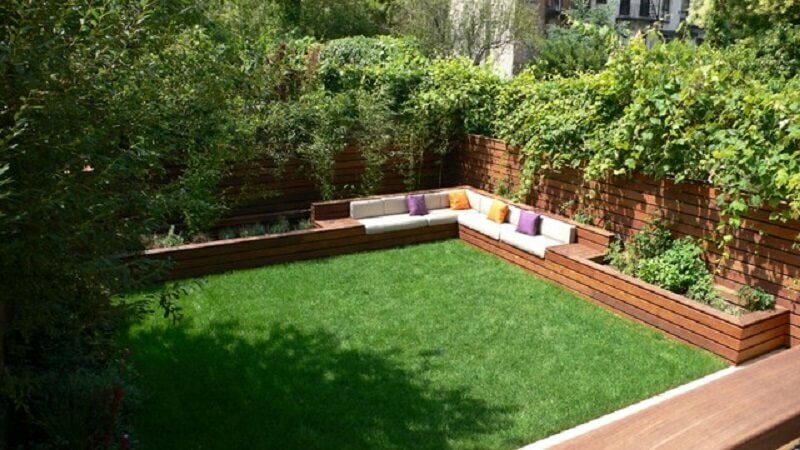 Beautiful landscape designs for your small backyard can be difficult to accomplish because a small yard needs the best space organization. 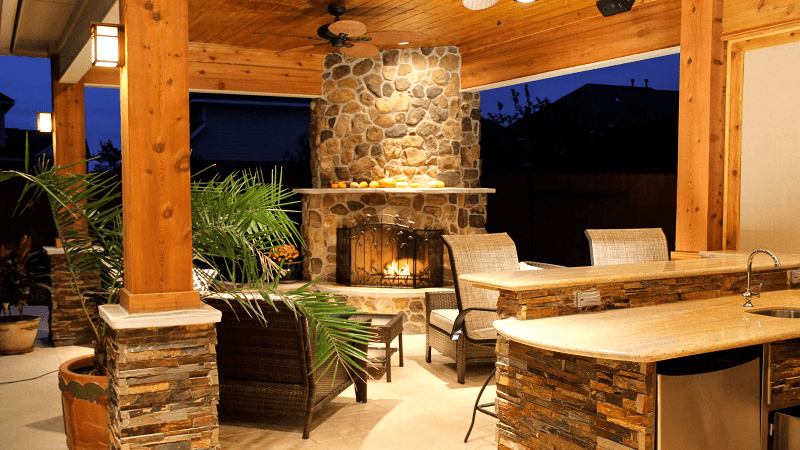 There are a few simple yet functional landscaping ideas to help you plan your desired backyard sitting area. This outdoor room area provides you year-round entertainment with an exciting view. 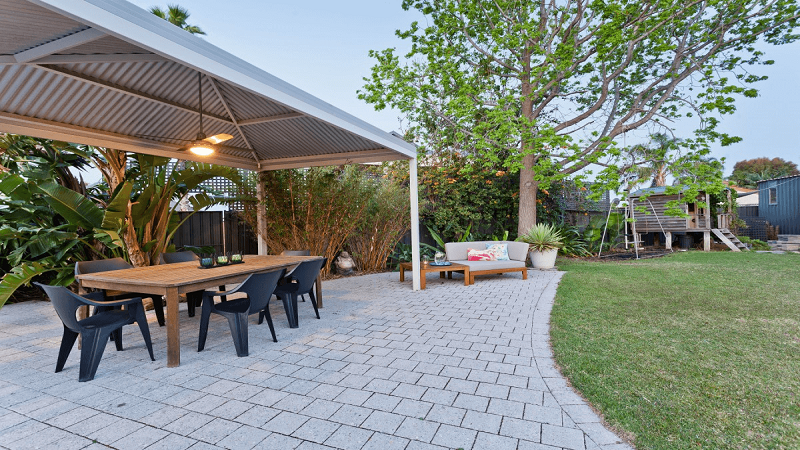 When selecting a location for your outdoor dining requirements, decide on your real purpose of having it in the first place to understand about its feasibility. Stone walls, a wooden ceiling and a glamorous fireplace, create a lavish living room outdoors, where you can enjoy the company of your loved ones. Introduce some mood lighting with eye-catching artifacts and lanterns to add a desirable finishing touch. Based on your backyard space, you may freely install a swimming pool which will be a great source of family fun and enjoyment in your outdoors. A typical rectangular shape provides it that classical look. An umbrella and a rustic landscape will make the area more attractive and natural. Transform your boring concrete slab into a pleasing backyard key area with a fresh mix of color. To characterize this space, position a few comfortable seating including wooden benches and an umbrella, towards your house. Shrub plantation, some trimmed turf and a background tree, will all make it stylish. 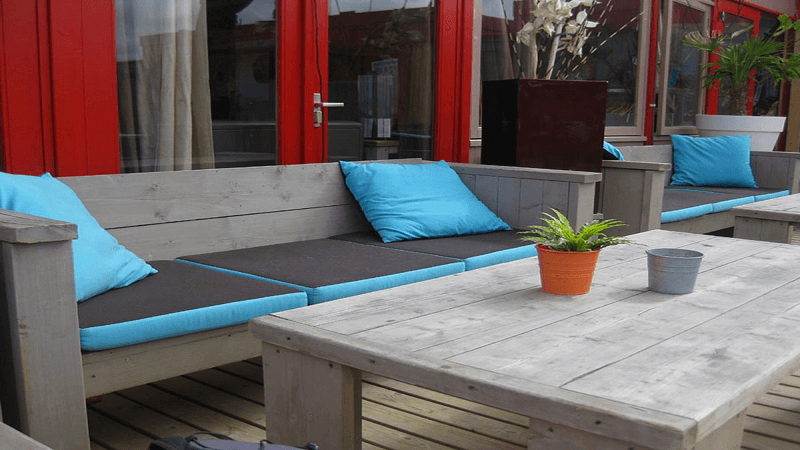 Lavish seating is almost like compulsory inclusion in any outdoor room. Ensure to choose materials that are weather-resistant and durable. You can place a coffee table and include some cushions on the lounger or sofa to enhance the overall appeal. Combination of rustic and modern is an exciting discovery that harmonizes the best of both design elements. 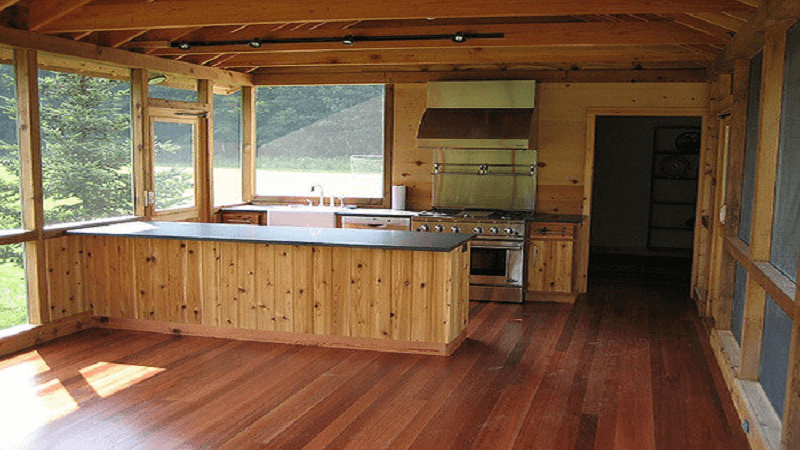 Although they may appear to be very contrasting initially, when finally coordinated, they have the potential to create an incredible outdoor kitchen! Greenery infuses gentleness to a hardscaped outdoor design. Select plants that are considered appropriate in your region and provide them sufficient room to grow in big pots. Private fencing is an added bonus to get your perfect backyard getaway. This entry was posted in Backyard Landscape Design and tagged Backyard Seating Area, Backyard Seating Area Design Ideas, Backyard Seating Area Ideas, Small Garden Sitting Area Ideas on December 7, 2017 by Socorro González.